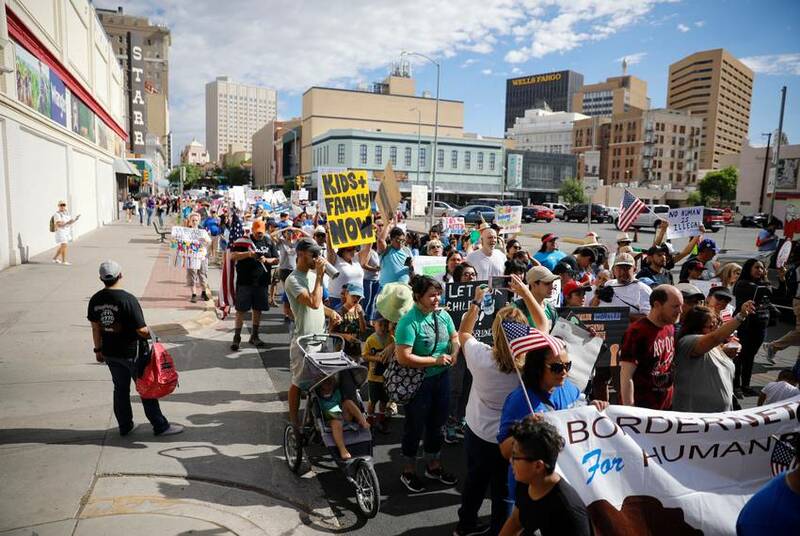 Thousands gathered in Texas cities and around the country Saturday to protest the separation of undocumented children from their families. 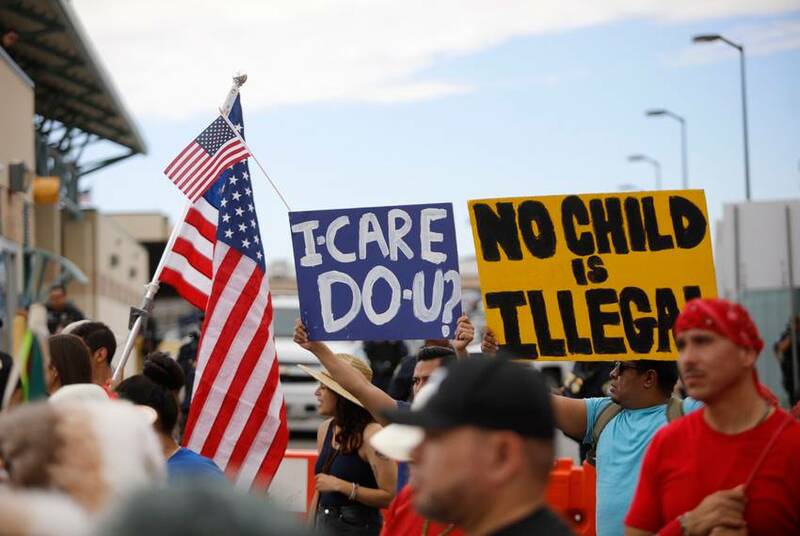 More than 2,000 children remain separated from their families due to Donald Trump's "zero tolerance" policy. 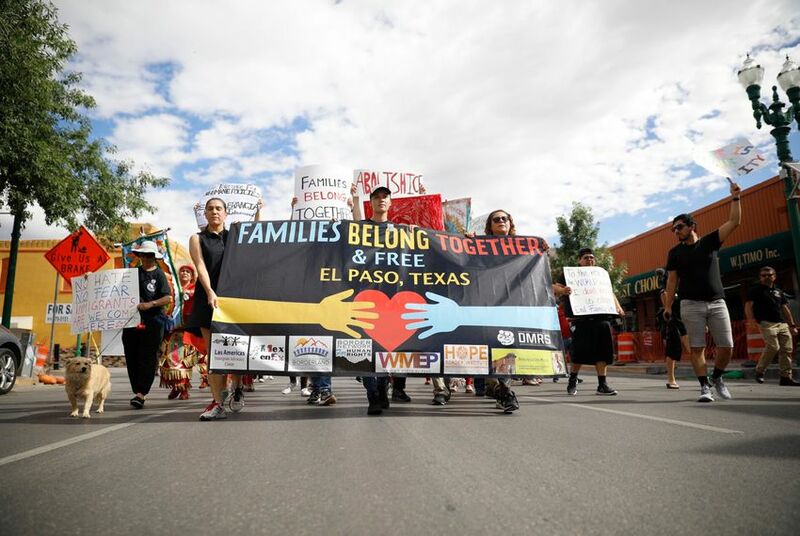 Below are scenes from rallies in Austin, Houston and El Paso.